Upcoming events focusing on transition age supports for young adults on the autism spectrum and with learning differences. 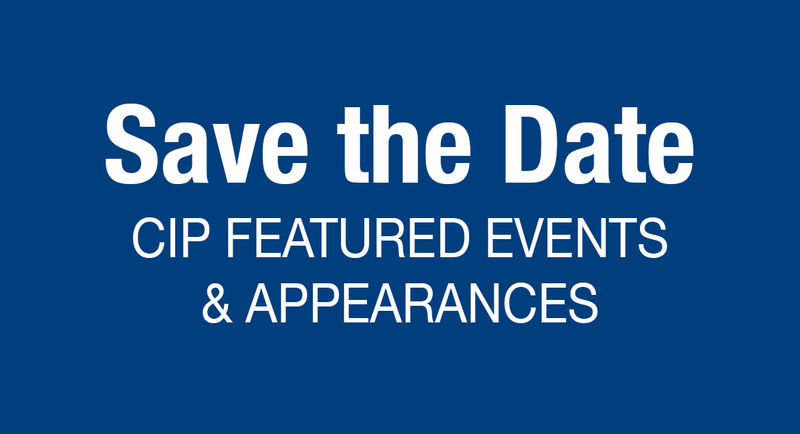 Lee, MA - To recognize Autism Awareness Month, College Internship Program (CIP) student leaders from across the country organized events to share personal insight and celebrate neurodiversity. Students took the stage at five venues including Eastern Florida State University, the Long Beach City Council Chambers in California, and Jacob’s Pillow, a renowned performing arts center in Massachusetts. CIP is a national transition program serving teens and young adults on the autism spectrum and with learning differences. At each of their five locations, CIP students and staff shared tips and practical strategies for neurodiverse individuals and offered advice about inclusivity and workplace structure for employers. 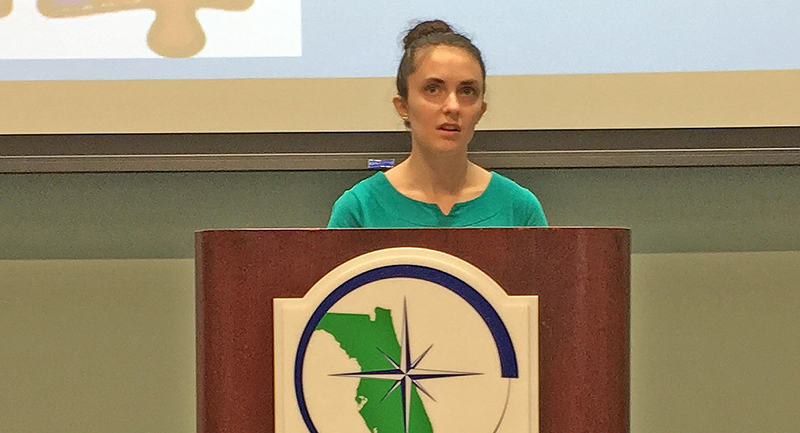 In Melbourne, Florida, CIP Brevard student leaders delivered an insightful presentation for Eastern Florida State College students and faculty. They shared ways to be successful as a neurodiverse person, including challenges they have overcome, and suggestions to neurotypical participants on how they can better support students with differences. “I enjoyed the opportunity to speak out for myself and the other people in the learning difference community and to be an activist for autism awareness,” commented Mary, CIP student leader. In Southern California, the CIP Long Beach student leadership team met with Long Beach City Officials at City Hall. Students met with the officials to share the National Autism Awareness Campaign and "Success in Neurodiversity." Each student had the opportunity to showcase their public speaking, interpersonal communication, and networking skills as they shared their experiences on their path to independence and how CIP supports them individually. The event included a student panel and a workshop. Students educated the group about autism spectrum disorders and how it is presented differently for each individual. They also discussed some typical social challenges people with autism face and strategies anyone can use to support this population. Impressed by the presentation, the Council invited CIP to join their Citizens Advisory Commission on Disabilities. Students appreciated the opportunity to share their message. Jacob commented “Did you hear everyone clap for me after I presented? That felt really good!" At Jacob's Pillow in Becket, Massachusetts, CIP Berkshire students shared a presentation about how their internship experiences prepare them for the workforce and what it means to them to be part of a neurodiverse community. The intention was to attack the stigma around autism in the workplace and to encourage other businesses to promote inclusivity in their work settings. Berkshire student Jared stated: "Employers should know that I am passionate and I work hard. There are things I can bring to a workplace culture that make me a valuable asset to a team!" In Berkeley, California, CIP student leaders spoke with students from Star Academy High School in San Rafael, California and shared tips with high school students who face similar challenges. They hosted a panel presentation to the high schoolers and shared ideas about success in academics, and with navigating transitions. In Bloomington, Indiana, CIP students attended a Bloomington Rotary meeting where they spoke about the challenges they face in their diagnoses, and the self-advocacy skills they are learning to develop as young adults. Students came away from the event feeling inspired and supported by the community with a sense of pride for their atypical experiences and perceptions of the world. Interested parents, students and professionals who are unable to attend our Experience Days can arrange a private tour online or contact our admissions office to arrange a visit. 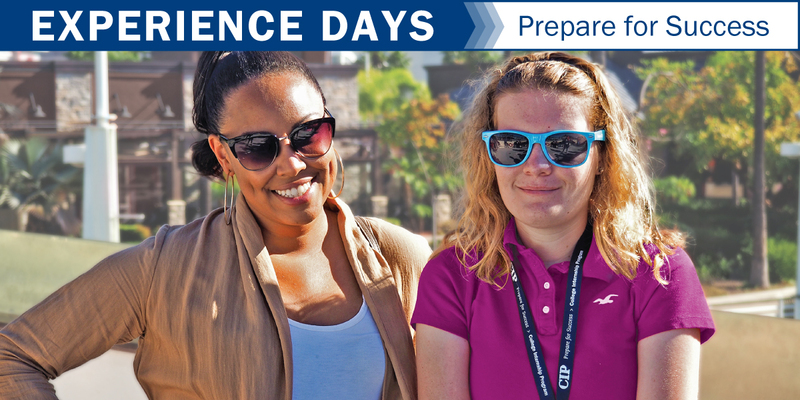 Experience Days - Visit CIP!